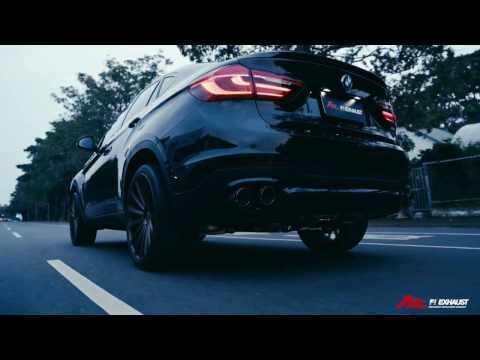 BMW 440i & X6 w/ Fi Exhaust -Sound Check! Valve Open & l Acceleration. 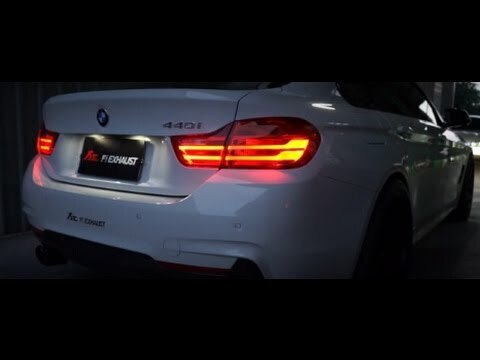 BMW 440i X Fi Exhaust - Night Cruising with Fi Sound. 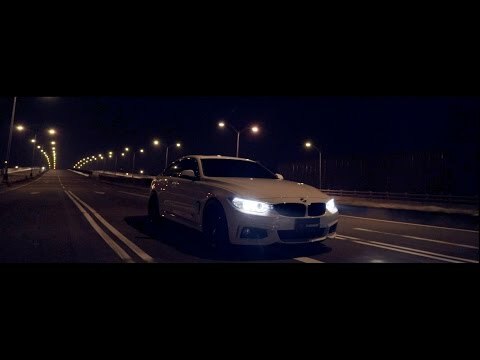 BMW F36 440i X Frequency Intelligent Exhaust revoluction INSANE SOUND!! !